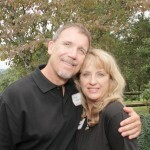 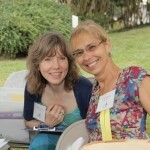 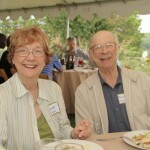 Click here to return to FLC’s Summer Celebration Page. 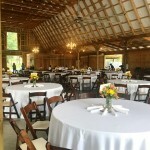 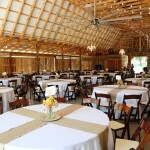 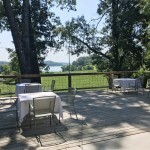 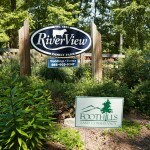 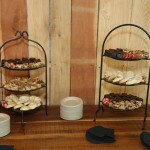 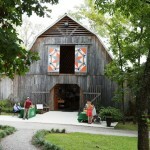 The event barn at RiverView! 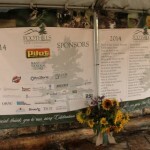 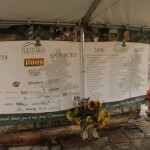 A big thank you to FLC Sponsors! 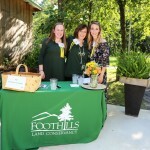 A big thank you to FLC Hosts! 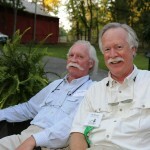 Catching up on the veranda. 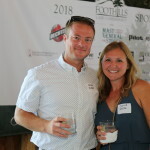 Friends of the Foothills catching up! 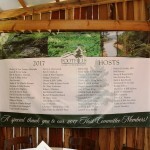 Saying thank you to our Friends. 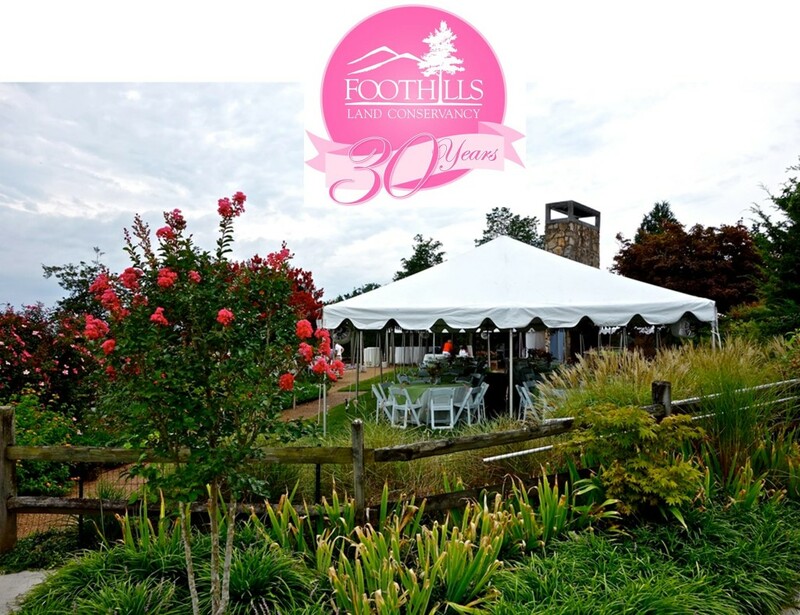 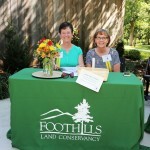 On Saturday, August 22, 2015,the Foothills Board, staff, and supporters gathered to celebrate FLC’s 30th anniversary as a regional land trust. 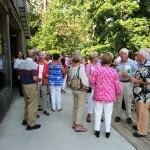 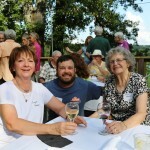 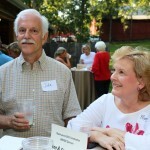 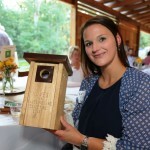 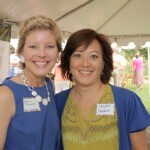 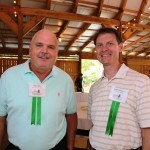 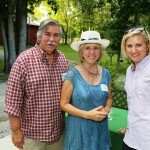 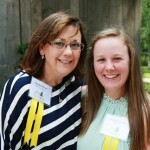 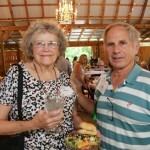 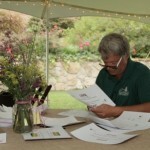 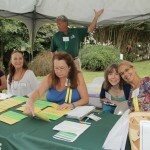 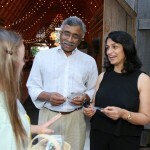 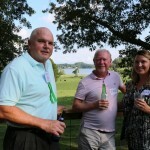 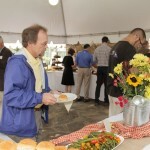 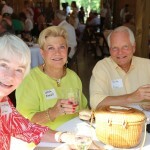 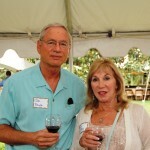 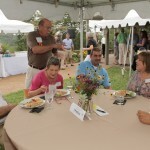 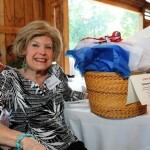 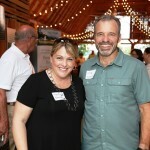 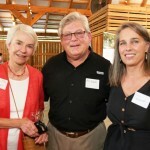 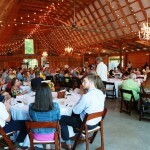 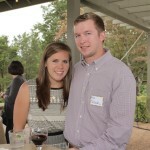 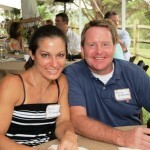 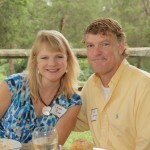 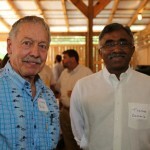 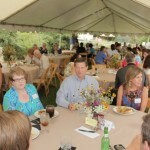 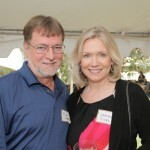 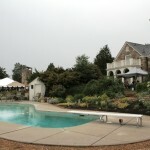 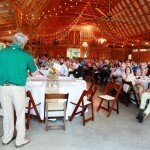 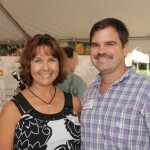 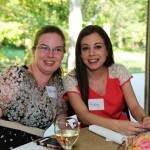 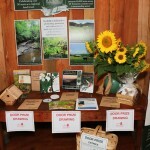 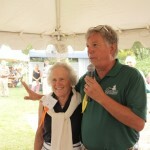 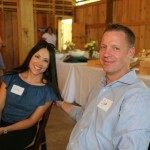 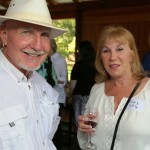 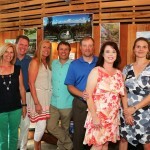 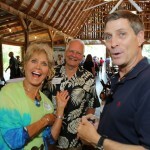 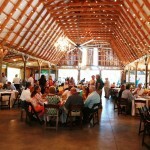 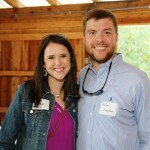 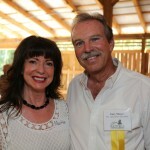 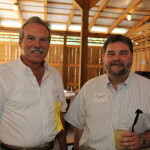 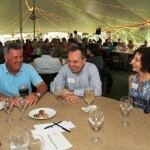 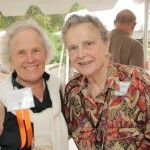 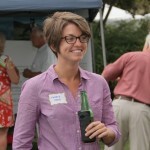 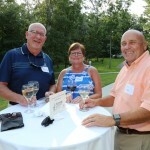 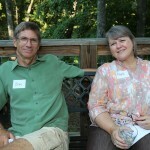 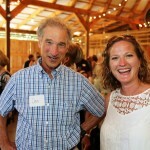 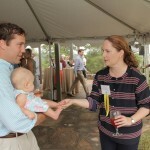 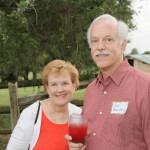 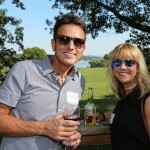 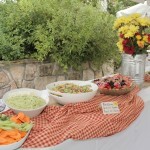 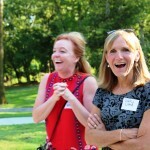 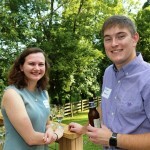 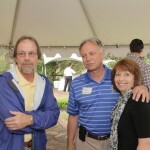 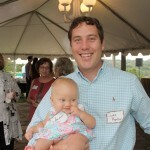 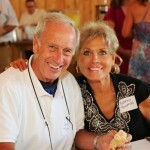 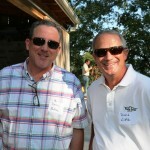 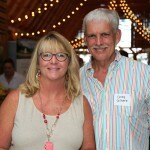 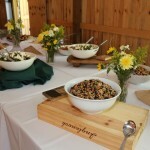 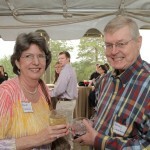 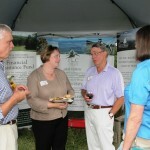 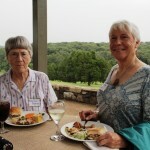 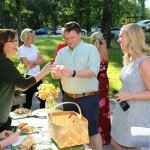 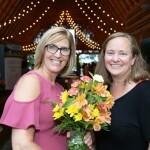 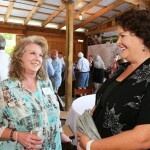 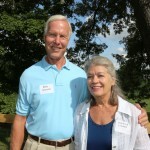 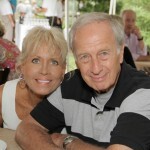 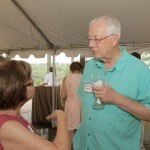 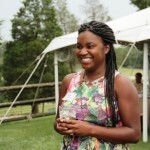 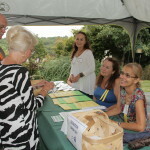 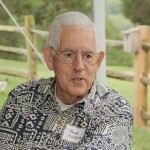 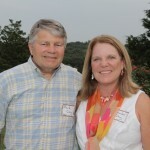 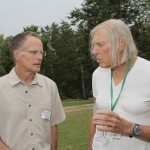 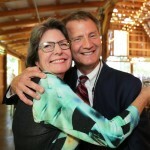 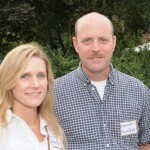 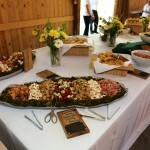 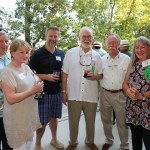 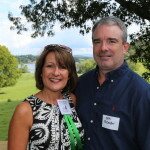 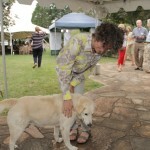 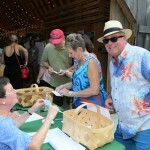 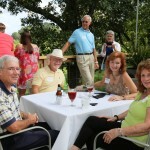 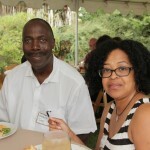 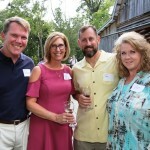 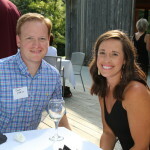 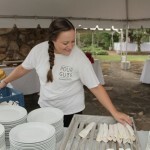 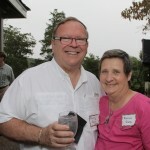 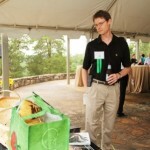 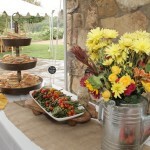 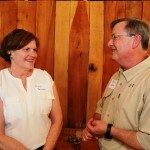 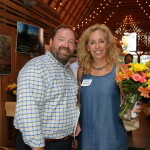 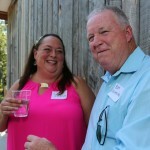 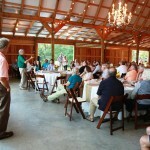 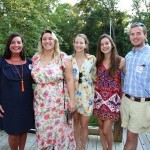 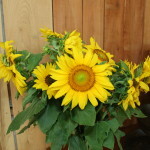 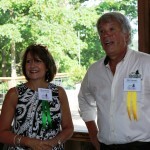 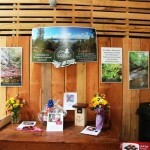 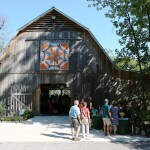 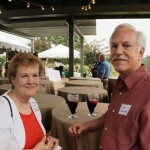 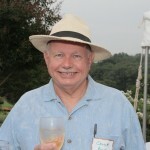 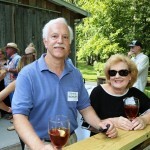 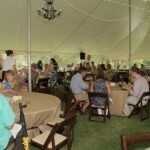 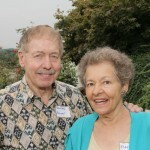 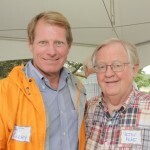 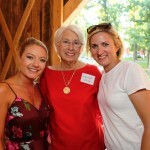 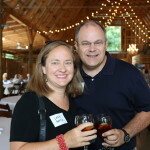 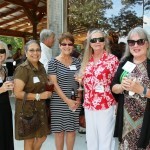 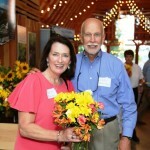 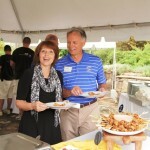 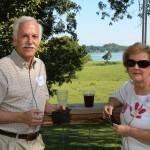 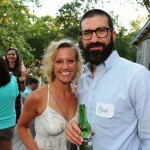 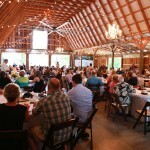 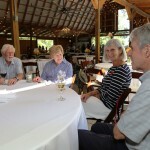 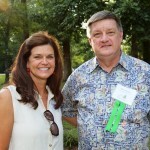 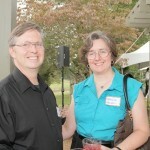 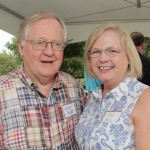 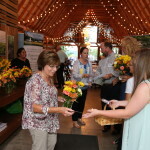 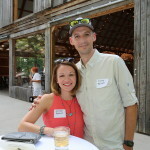 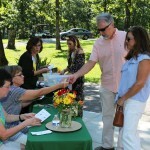 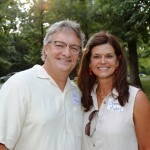 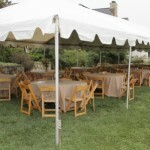 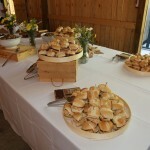 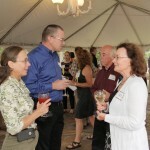 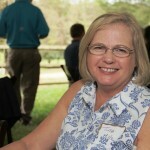 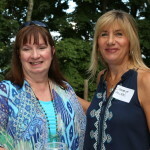 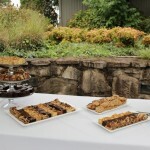 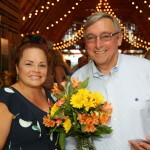 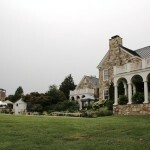 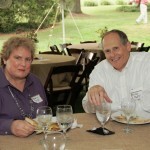 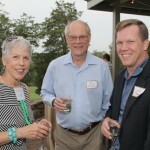 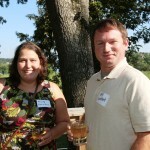 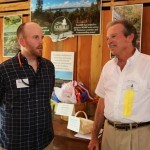 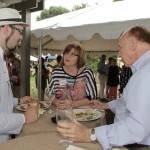 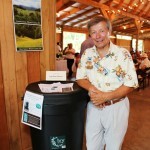 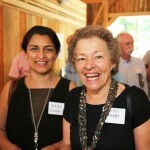 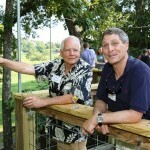 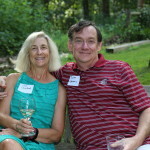 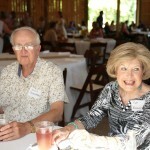 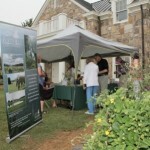 This year’s Summer Celebration was another successful and fun evening spent at Penrose Farm. 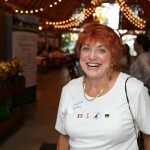 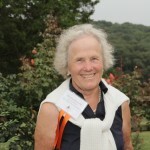 Many thanks to our hostess, Christine ‘Teenie’ Hayworth. 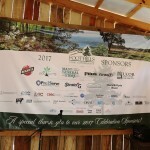 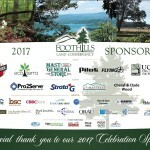 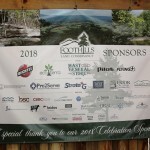 We would also like to thank our 2015 Sponsors, 2015 Host Committee, and volunteers along with our Board of Directors for making this event a wonderful gathering of friends. 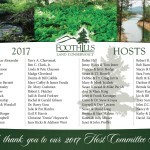 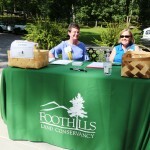 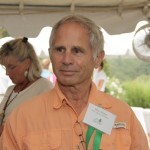 During the program, Foothills announced the creation of a new fund, called The Land Preservation Fund. 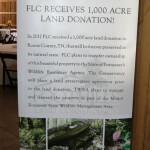 This special fund will assist FLC with future land protection and acquisition projects. 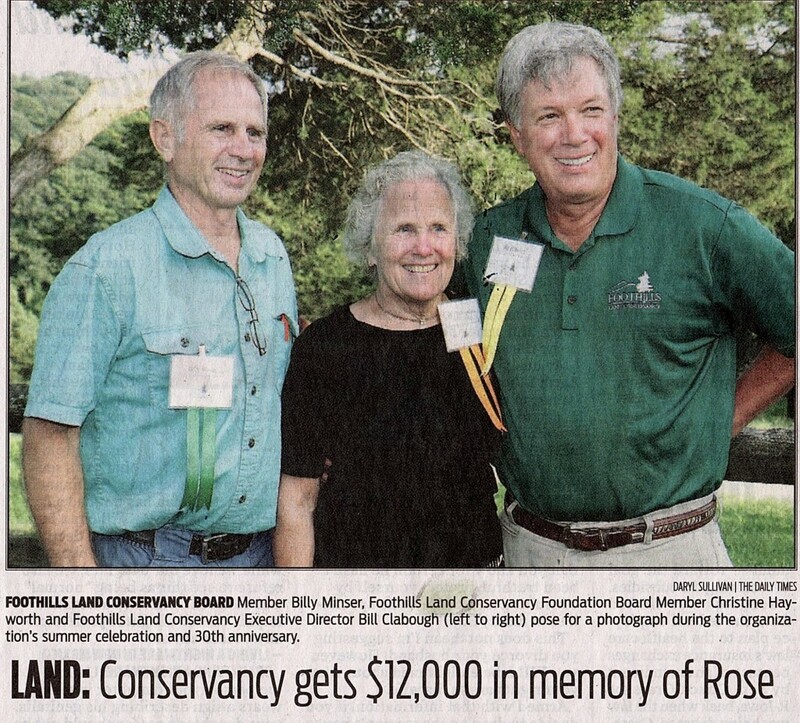 To date, close to $14,000 has been raised in donations ‘in memory of’ Jack Rose. 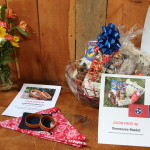 The FLC Board has agreed to match, dollar for dollar, these donations along with any future donations ‘in memory of’ Jack Rose. 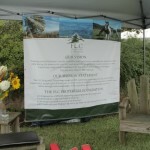 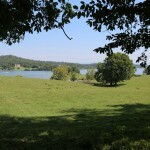 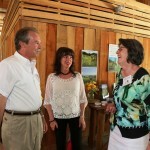 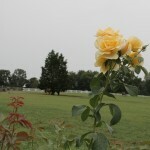 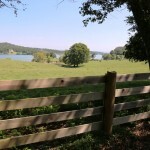 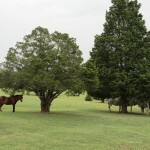 The money to date – all $24,000 – will be placed in the Land Preservation Fund. 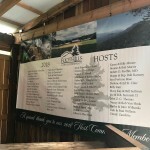 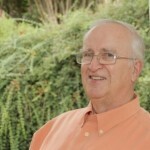 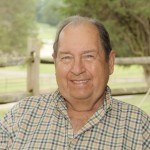 FLC has also approved a portion of money recently received from the estate of the late Charlie Klabunde, along with donations made by two other FLC supporters, to be moved into this fund as well. 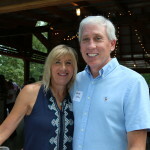 We are excited to report that the fund balance now stands at a total of $100,000, assisting in a great start for an important fund. 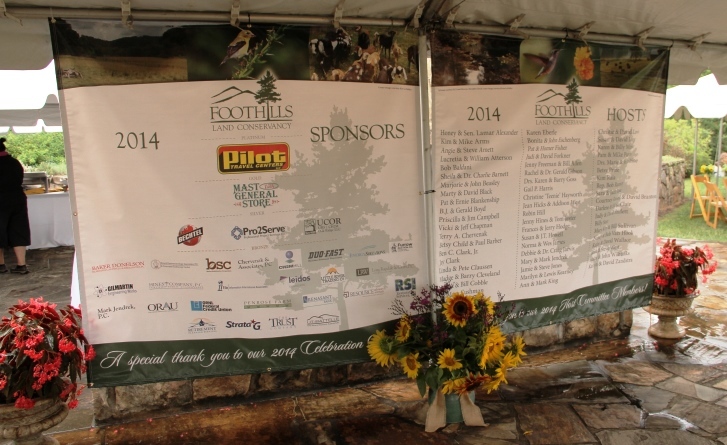 To view last year’s 2014 Celebration page that includes images from the event, please click here.